Since 1978, Teleco has been providing network cabling services for businesses throughout New York and New Jersey. Teleco has the experience, man power and equipment necessary to install CAT5e and/or CAT6 throughout your office. 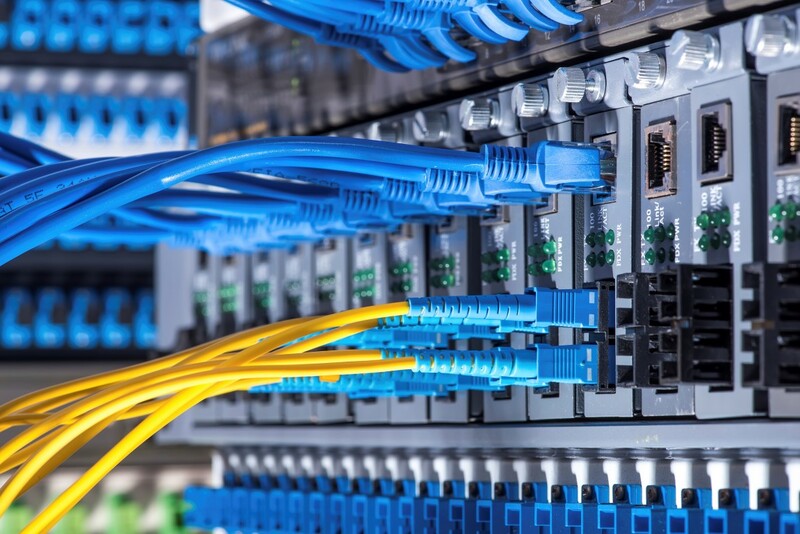 Cabling is the backbone of your computer and VoIP phone system network. If it isn’t up to current code or is not properly installed, the network will experience problems and will never work at the speeds and consistency that are required to run your business efficiently. You can learn more by reading one of our blog entries, The Importance of Your Cabling Infrastruture. Leave it to Teleco to help you plan and implement your network cabling infrastructure. Based on the type of data that is expected to run over these cable lines, Teleco will determine the best solution to meet these network requirements. Contact us today to discuss your cabling options.